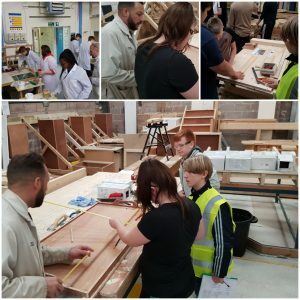 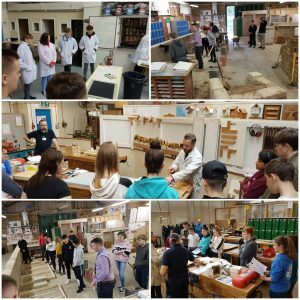 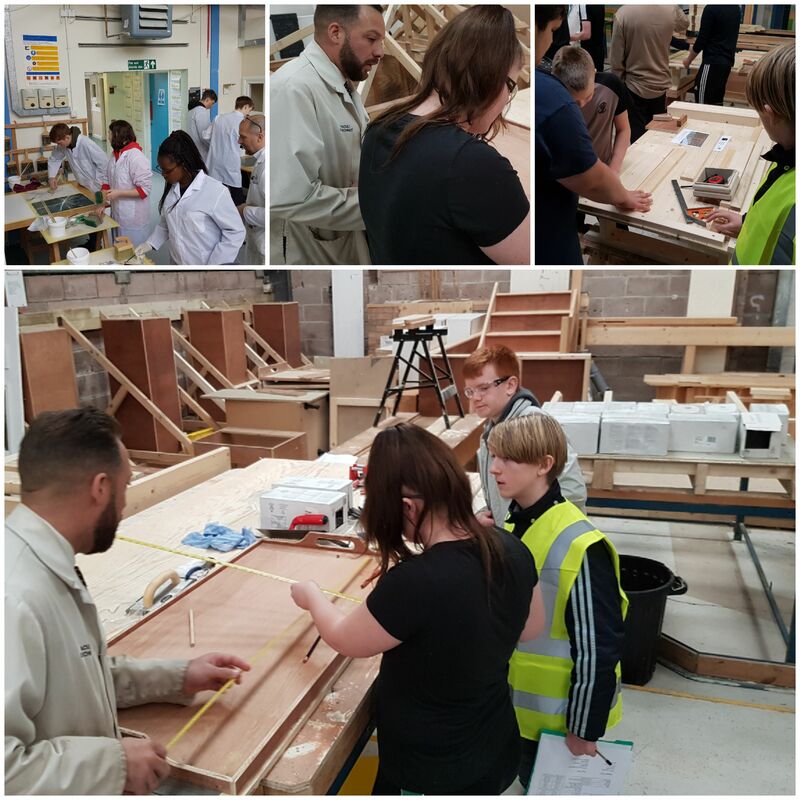 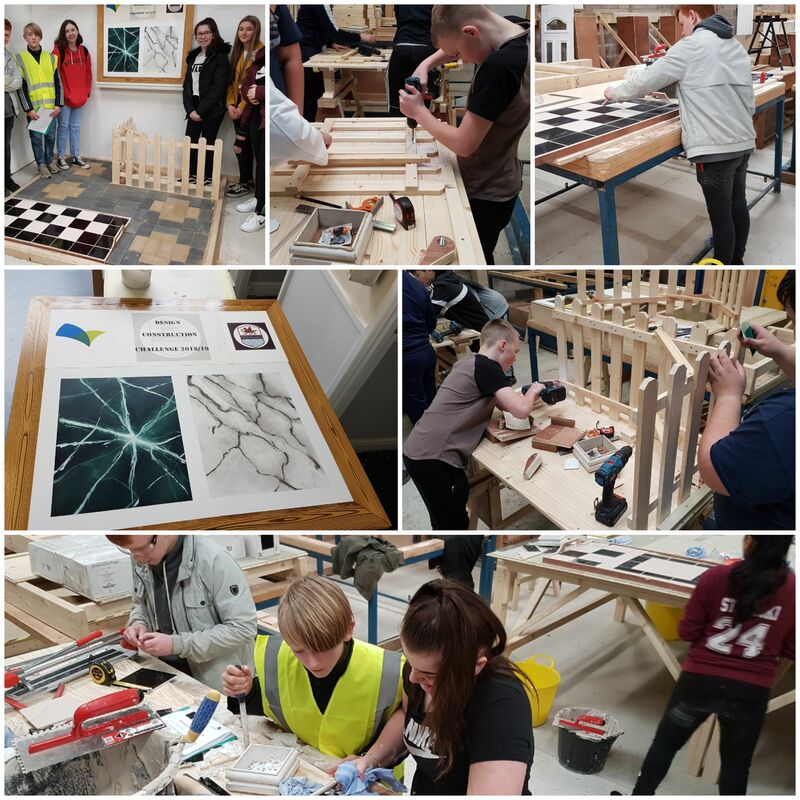 Nine pupils across three groups in Design & Technology subjects competed in the annual Design & Construction Challenge at CAVC Colcot Road. They performed skills in a variety of disciplines including brick laying, carpentry, painting & decorating and tiling with other competitors on the day. 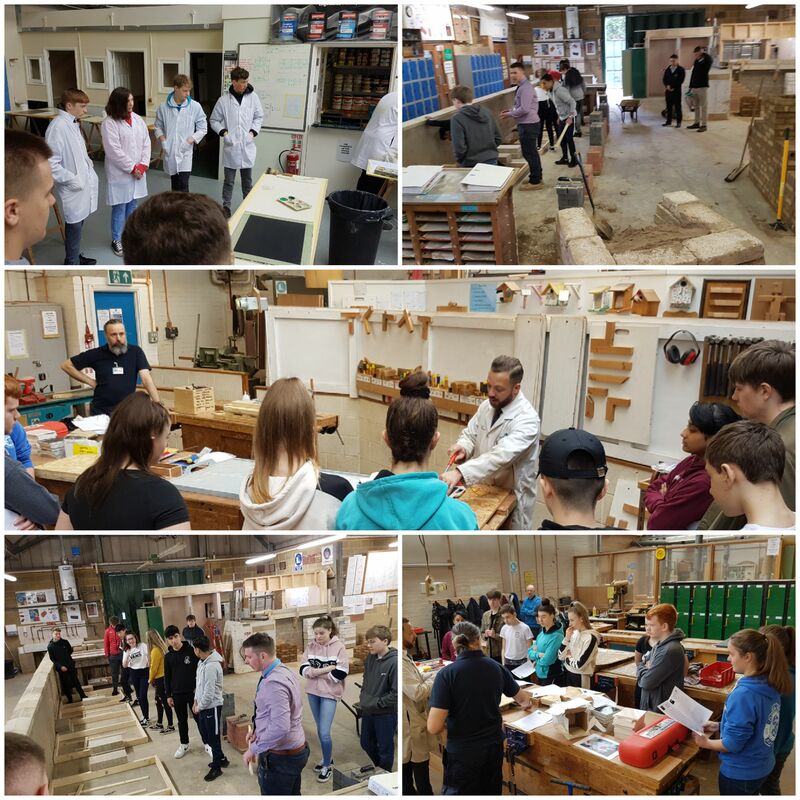 All pupils performed well and were a credit to the school.